Making hash is really easy and there are many ways on how you can go about it. The key is in separating the trichomes that are THC-rich from the other components of the plants and then applying the right amount of heat and pressure to it. Trichomes refer to those white frosty hairs from the marijuana plants. 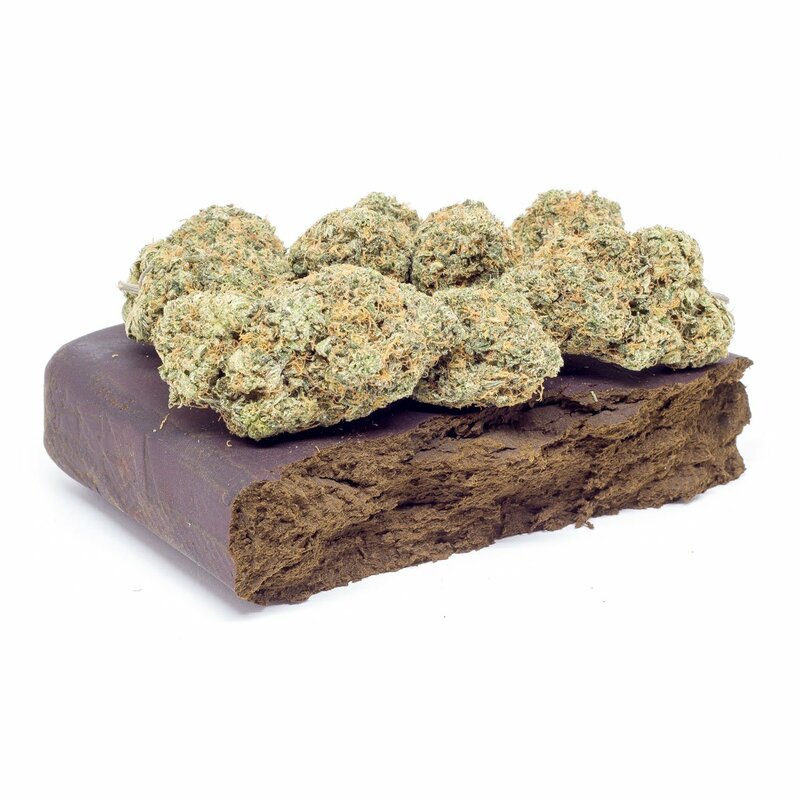 Hash or hashish is basically the result of separating the trichomes from cannabis. Although most of the trichomes can be found on mature flowers, they can also be obtained from various parts of the plants in small concentrations. It’s for this reason why most growers save their trims. They know that they can extract trichomes from them, which is where the prized terpenes and cannabinoids are from. The trichomes obtained from the cannabis plants are used to make different kinds of products, including edibles. In some cases, these trichomes are heat treated in order to produce the hash. The collected trichomes from cannabis are also known as “kief.” As a matter of fact, kief technically refers to that swollen crystal formation at the end of the trichomes. By simply touching the cannabis, trichomes could stick to your hands. Thus, hand rolling refers to the process of handling a large number of cannabis buds or trims during harvesting. Eventually, a noticeable layer of sticky resin will start forming on your skin. And as soon as you’ve gathered a good amount of the material, simply rub your hands together in order to produce the hash. On this method, there’s really no required amount of trichomes needed to make hash. However, it’s often a good idea to gather a lot since they are a bit small. Understandably, the more trichomes you’ll roll and compress, the more hash you’ll be able to collect. Kief is basically the good stuff that you’ll get at the bottom of your grinder. This is also one of the many ways on how you can extract kief from cannabis. The pressure from the grinder could turn the kief into a well-compressed hash. In order for this process to be successful, you need to gather as much kief as you possibly can. Then load it into the grinder or press. Turn the knob as tightly as possible and once you feel that it’s ready, screw the press off. Turn the knob until the hash pops out. Those amber-colored cylinders that will appear are your hash. You can crumble it as much as you want to use on your next joint. Aside from the two methods mentioned above, there are several other ways on how to make hash. The technique will vary from one grower to another but they all require separating the kief or trichomes from the plant and then compressing them into one solid substance. When choosing the right method to use, consider certain factors, such as the amount of money you’re willing to spend in producing the hash. Previous PostPrevious Can Cannabis Go Bad or Expire?